You’re probably looking at the title of this post and thinking one of two things. 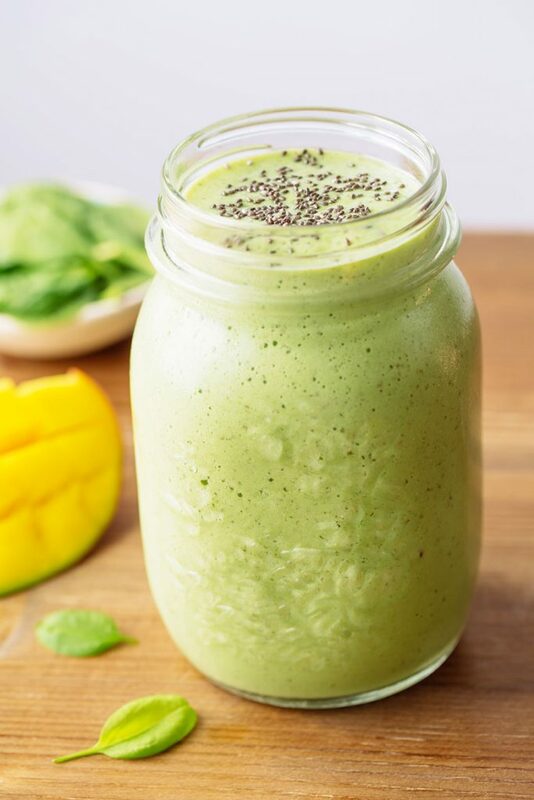 If you’ve been working on a healthy lifestyle for a while now, you’re probably thinking this looks like a darn good green smoothie you’d like to have in your mouth right about now. If you’re new to this whole greens-and-vegetables-all-the-time thing, you’re probably looking at me like I’ve lost my mind. Oh, friends. I haven’t lost my mind. You see, I’ve found it. I’ve found it in this green smoothie, which makes an amazing breakfast, post workout-smoothie, or afternoon snack. It’s the perfect way to work some greens into your diet without chopping up a salad, and it leaves me clear-headed for the rest of the day (unlike that oh-so-tempting latte). See? Brain cells all there. I’ve been trying to make sure I get several servings of leafy greens each day, but I’ll be honest—I like smoothies better than salads. 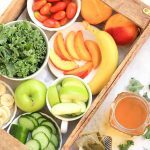 I’ve been known to enjoy a really good salad every now and then, but I’d much rather blend up a two-minute smoothie than spend time chopping up raw vegetables and leaves. 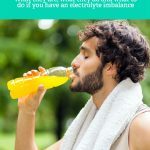 I like the taste of greens, but I love the flavors of sweet tropical fruits like mango and banana even better. If all of that sounds like your jam, this is the smoothie for you. It’s cold, it’s creamy, and it tastes like some kind of tropical ice cream dream without any vegetables to speak of. You can’t taste the greens behind the fruity flavors, so if you closed your eyes while drinking it, you wouldn’t even know this smoothie was green. Don’t get me wrong, I definitely appreciate my veggies. But oh, this smoothie tastes like dessert. Without the stomachache. And it’s a great “gateway smoothie” to even healthier green drinks packed with more leafy greens and veggies like celery and even zucchini. Even the kids will love this one if you can get them past the color. Maybe a popsicle mold would do the trick (yup, I do that, and I’m a real grown-up adult). 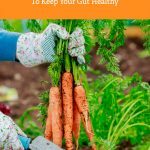 The trick to making the perfect green smoothie is to balance the greens out with sweet fruits, and if color matters to you (it does to me), choose fruits that will either completely mask the greens (like blueberries) or fruits that will take on the bright green color instead of muddying it. Choose something in between, and you get a greenish-brown smoothie. Not always appetizing. 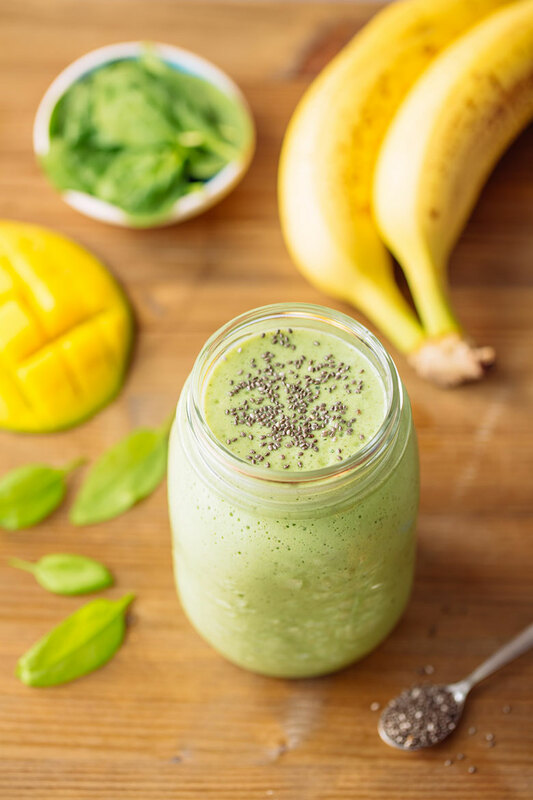 Ingredients like bananas, mangoes, apples, pears, and other yellowish or colorless-fleshed fruits are best for a bright green smoothie like this one. For this smoothie, I’ve selected almond milk for a dairy-free creaminess and a light natural sweetness (bonus points if you use homemade almond milk so you get to skip the additives); frozen mango for the best-ever mango flavor; banana for creaminess and sweetness; chia seeds for thickening, protein, and healthy Omega-3 fatty acids; spinach for an abundance of vitamins, minerals, and nutrients; and honey for an extra-sweet touch. If you really want to avoid added sweeteners (next-level healthy eating), feel free to just skip the honey. If you really want to kick things up a notch, I would recommend optional additions like a teaspoon of hemp seeds or ground flax, or half a teaspoon of maca powder. How does the saying go? A green smoothie a day keeps the doctor away? Yeah, I think that’s how it goes. Oh my goodness!!! You weren’t kidding. Best green smoothie ever!! Actually this might be THE best SMOOTHIE ever!! So incredible! !